If you want to make it rain in the club, you need to learn from the best. 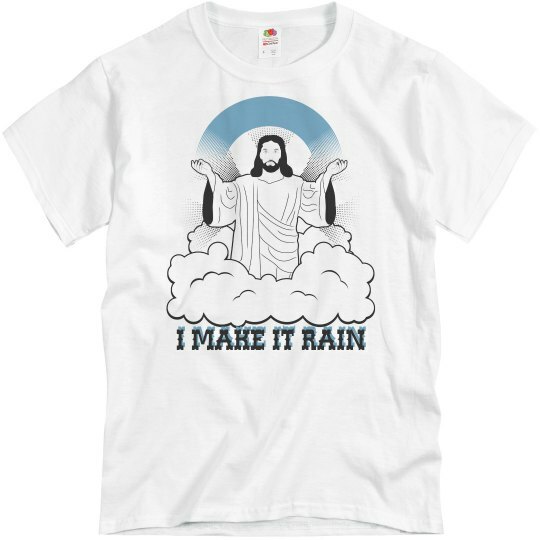 Jesus makes it rain, thunder, and lightning! The Science of Christianity. 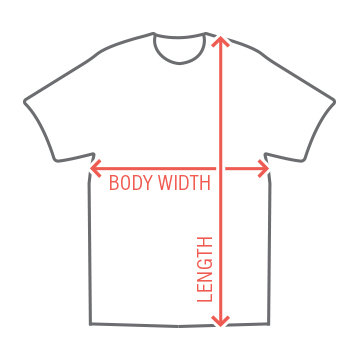 This tee will have you and your friends laughing, then maybe getting into an overly serious conversation.